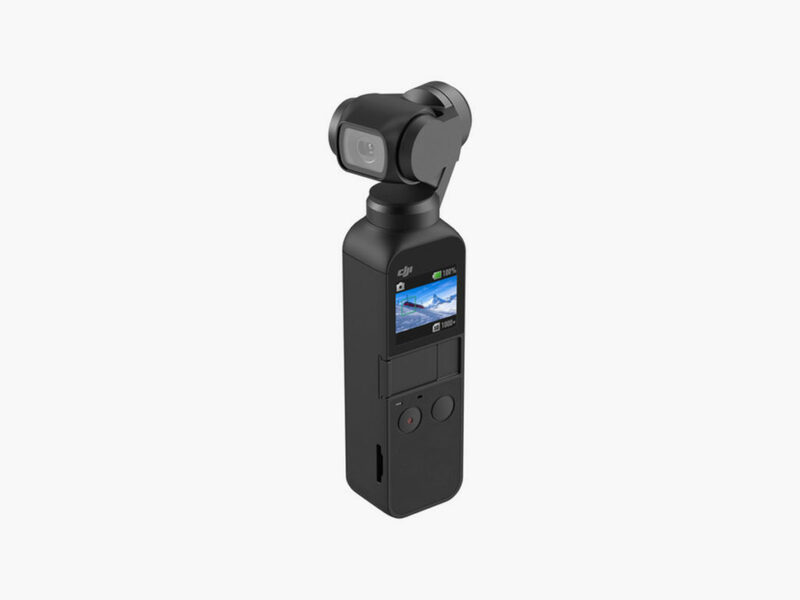 An incredibly small 3-axis gimbal with a 4K/60p camera attached. Headquartered in the “Chinese Silicon Valley” of Shenzhen, DJI has made a name for itself in the field of aerial drones and virtual reality goggles. 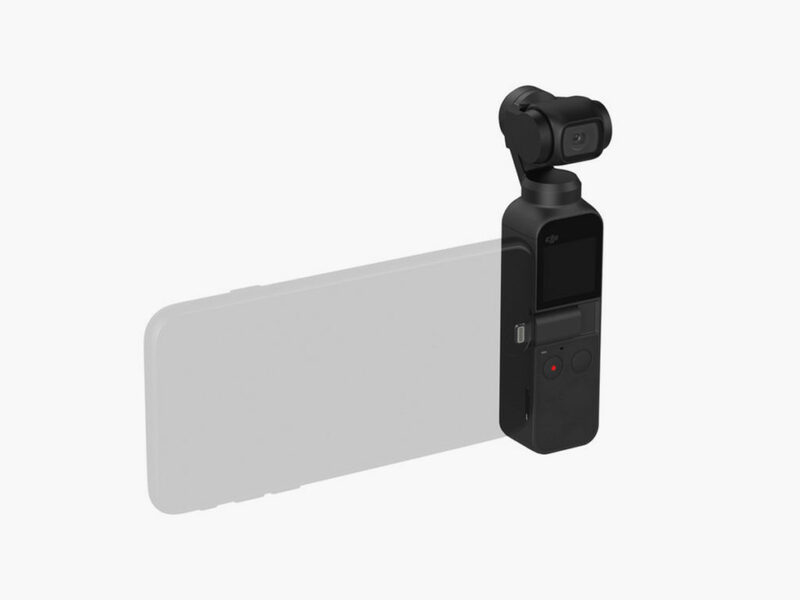 Also manufacturing exceptional compact video cameras, DJI introduces the Osmo Pocket Camera. 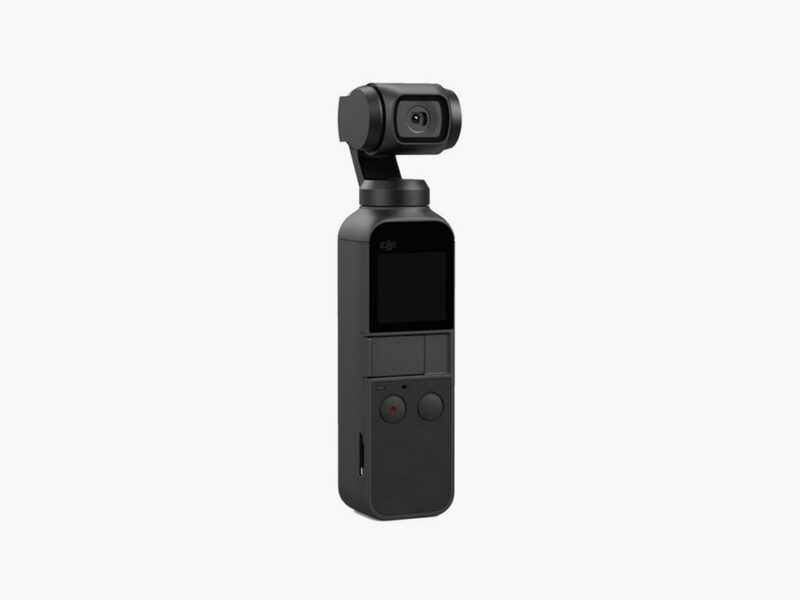 The smallest 3-axis stabilized handheld camera that DJI has ever produced, the Osmo Pocket Camera is basically a tiny gimbal with a drone camera attached. The camera unit is like the one found on DJI’s smaller drones, with a 1/2.3-inch sensor. 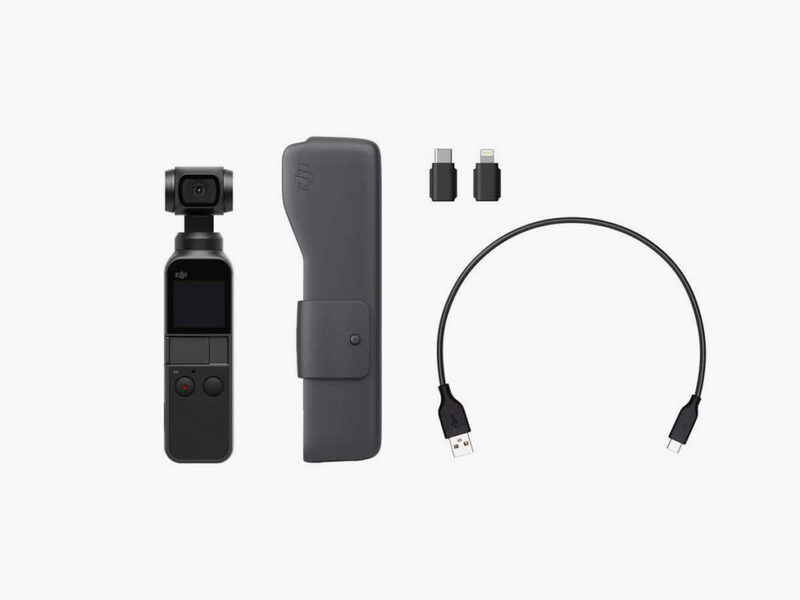 The Osmo Pocket captures 4K video at 60 fps and 100Mbps. 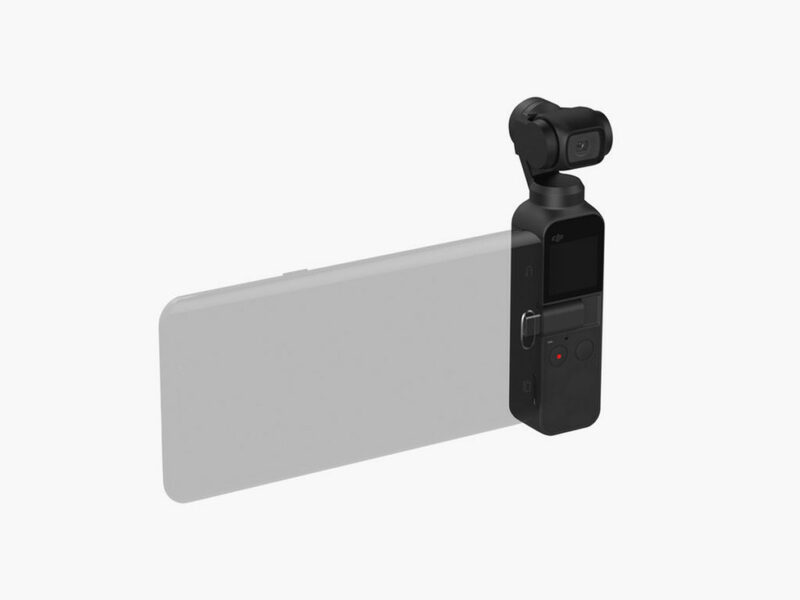 It also has a one-inch touchscreen for framing the shot, or you can always connect your phone for a bigger screen. 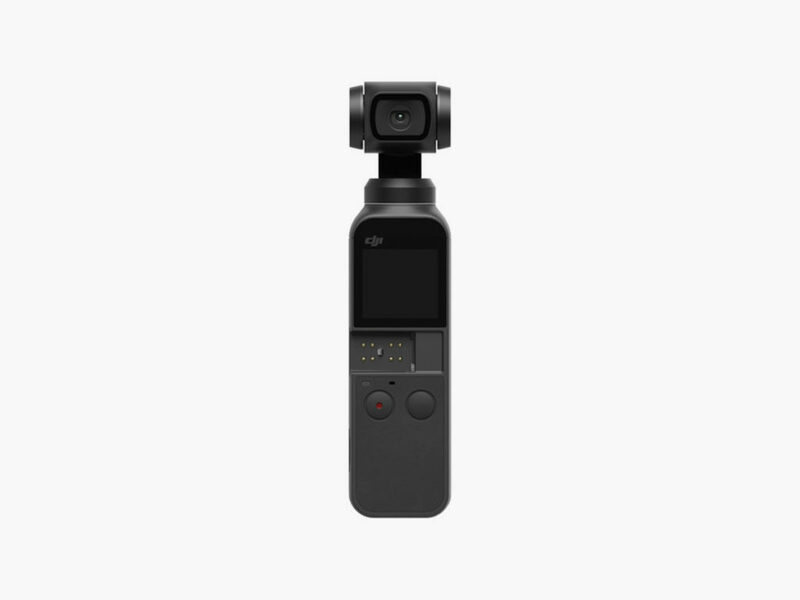 That’s even more impressive considering the DJI Osmo Pocket Camera’s incredibly small size, at just 4.2 ounces and 7 x 5 x 3 inches.